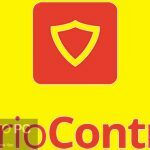 Windows Firewall Control 5.0.1.19 Free Download Latest Version for Windows. It is full offline installer standalone setup of Windows Firewall Control 5.0.1.19. Windows Firewall Control 5.0.1.19 is a handy and little application which will extend the functionality of the Windows Firewall and it will provide you instant access to the most frequent options of the Windows Firewall. This application runs on the system tray and lets you control the native firewall without wasting any time. This application is considered as the best tool for managing the native firewall from Windows Vista, 7, 8,8.1 and 10. You can also download VIPRE Internet Security with Firewall 2016. 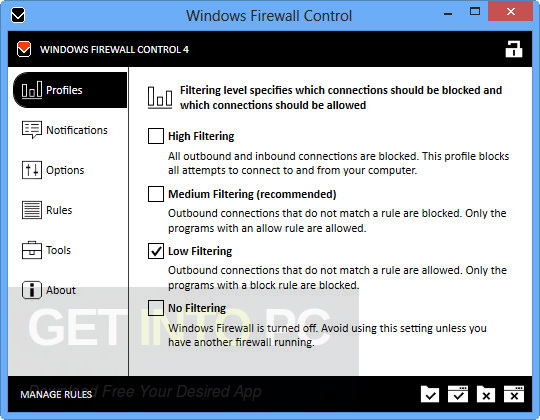 Windows Firewall Control 5.0.1.19 has got four different filtering modes which can be switched easily with just a simple click. The four different filtering modes are High Filtering, Medium Filtering, Low Filtering and No Filtering. In the High Filtering mode all the outgoing connections are blocked. In the Medium Filtering mode the outgoing connections that do not match a rule are blocked and only the programs which you will allow can initiate outgoing connections. In the Low Filtering mode outgoing connections that do not match a rule are allowed and you can block the programs which you don’t want to initiate outgoing connections. In the No Filtering mode the Windows Firewall is turned off. 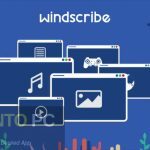 All in all Windows Firewall Control 5.0.1.19 is a very easy to use application which will extend the functionality of the Windows Firewall. 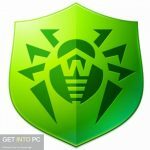 You can also download AVG Internet Security 2017. Below are some noticeable features which you’ll experience after Windows Firewall Control 5.0.1.19 free download. Handy application which will extend the functionality of the Windows Firewall. Provides you instant access to the most frequent options of the Windows Firewall. Runs on the system tray and lets you control the native firewall without wasting any time. Considered as the best tool for managing the native firewall from Windows Vista, 7, 8,8.1 and 10. Got four different filtering modes which can be switched easily with just a simple click. Before you start Windows Firewall Control 5.0.1.19 free download, make sure your PC meets minimum system requirements. 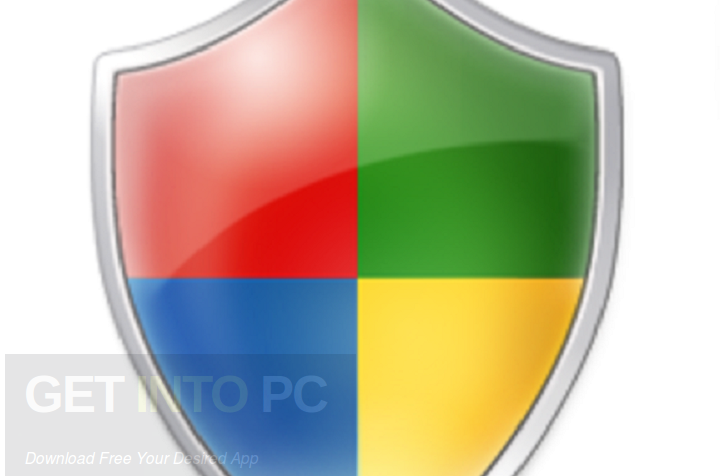 Click on below button to start Windows Firewall Control 5.0.1.19 Free Download. This is complete offline installer and standalone setup for Windows Firewall Control 5.0.1.19. This would be compatible with both 32 bit and 64 bit windows.